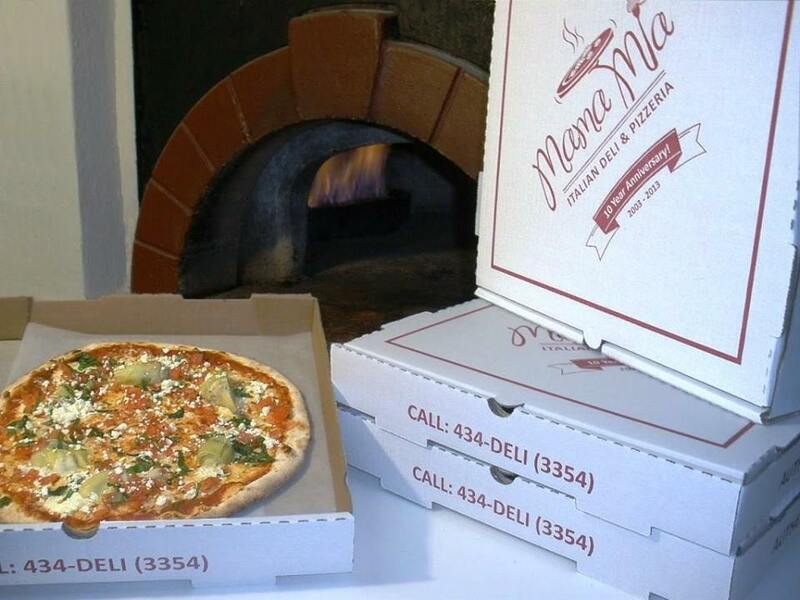 The Mama Mia Italian Deli & Pizzeria is in Hastings, Christ Church. This restaurant has excellent reviews on Trip Advisor and seems very accommodating for those in need of a gluten free option. It is a very popular place so reservations are advised. It has an outside eating area too. 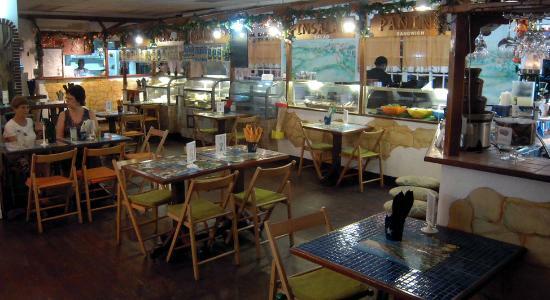 This is a delicious Italian restaurant that has freshly made gluten free pizzas and pasta. Yum! The Orange Street Grocer is a European style gourmet deli and restauant located in an intimate ocean front in Speightstown, St. Peters. There is a daily changing menu with a gluten free menu, wood fired thin crust pizza, salads, cakes and ice creams. They make gluten free pizza and desserts which are all delicious! The reviews on Trip Advisor are very favourable. 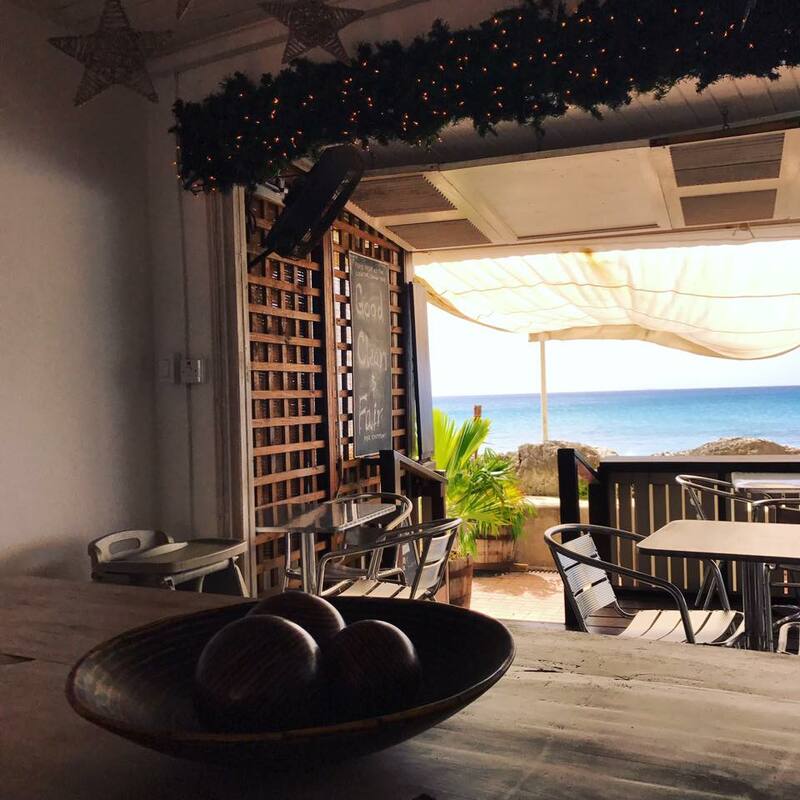 Barbados Gluten Free is your guide to eating and shopping in Barbados, with a few recipes for inspiration.